Last month, the private medical insurance market saw the loss of a major provider, APRIL UK. At the start of August, Aspen Insurance UK dropped out of the legal insurance sphere and now, the most recent casualty to follow is Libra Managers. Libra is a key competitor within the legal professional indemnity insurance marketplace – it currently underwrites cover for 20 of the top-200 law firms in the UK. From 1 October however, Libra will stop underwriting any new business. The organisation has blamed “current market conditions” for its decision to withdraw, which it considers are “not compatible with sustainable and responsible underwriting”. The uncertainty of the current climate is felt by all in the insurance business. 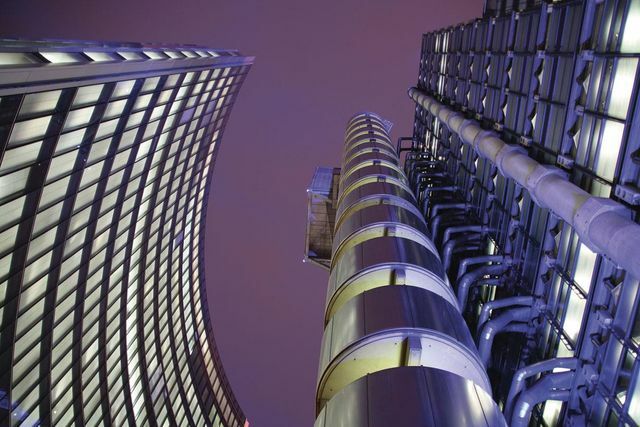 Libra’s global underwriting is done at Lloyd’s of London – it too has had to reconsider its business model and ongoing strategy after a £2 billion loss in 2017. Where does this leave the state of indemnity insurance? As October is a typical date for renewal, many of Libra’s ex-covered law firms now have just over a month to find a new provider. The insurance world may well see a knock-on effect with other key providers closing their books for providing cover – many brokers already foresee the “frightening consequences” that could follow. Who knows – we may even see a return to the former days where only a few players occupied and monopolised the market. Not all is doom and gloom in the insurance field though – many providers such as Brit delivered positive financial results this month amidst the unpredictable climate, with an increase in their gross written premiums. For further information or insurance-related advice, please contact us. An elite provider of professional indemnity insurance to top-200 law firms is pulling out of the market, the Gazette can reveal. Libra Managers, which provides cover to 20 of the top-200, confirmed to the Gazette it will not underwrite any new business from 1 October. Ten of the 20, for which 1 October is the renewal date, have just six weeks to find a new insurer.